I Shoot Food Manila in partnership with Sony Philippines unveiled a food photography experience with the brand’s recently hailed smartphone, the Xperia XZ2. 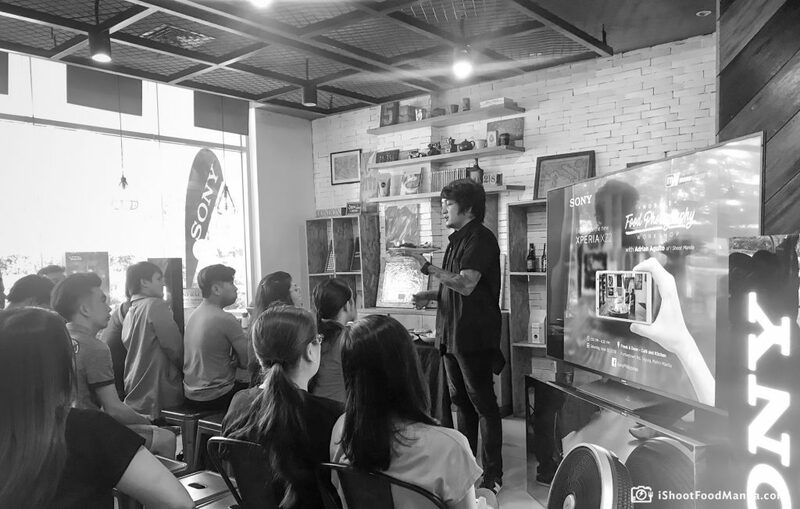 Food enthusiasts, bloggers, and Xperia Club members came together last Saturday, June 30, 2018 and explored mobile food photography techniques in a workshop with XZ2’s upscale dual rear camera powered by Sony’s IMX400 three layer stacked BSI CMOS, designed to deliver better tonal range, low-light sensitivity and the speed necessary for its higher resolution super slow-motion capture. 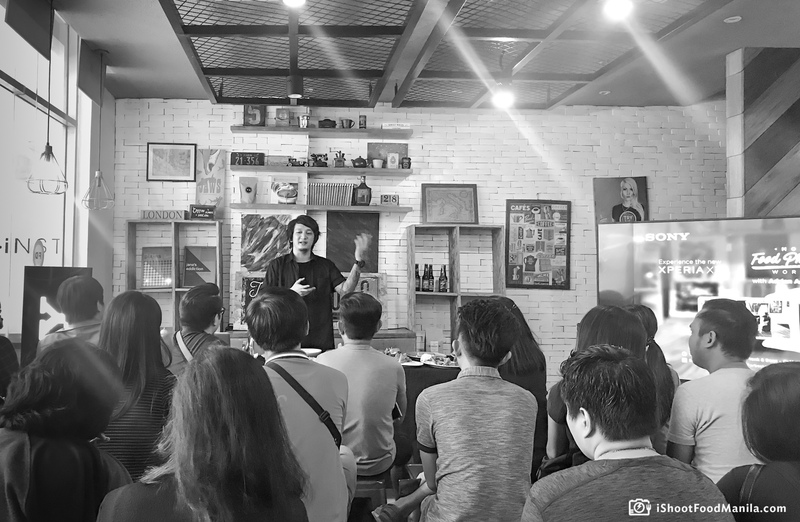 Adrian Agulto, Owner-Founder and Chief Photographer of I Shoot Food Manila shared his professional photography best practices and tricks with Xperia XZ2’s well-specced camera. That said, a good extent of food photography skills and technology work well together to deliver a crisp, bright and visually enticing viewing experience.